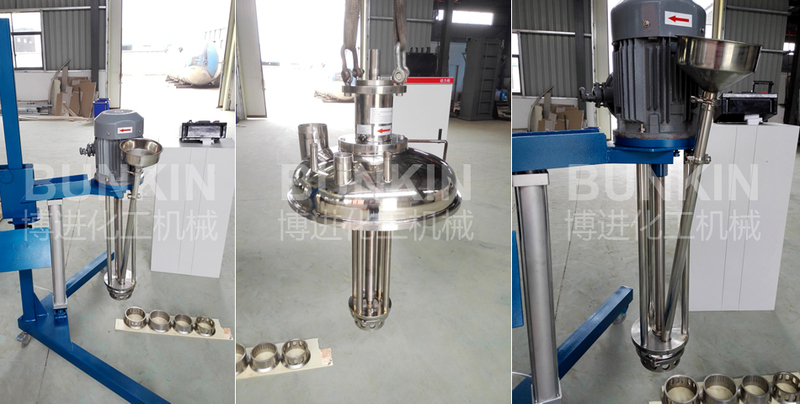 Liquid Powder High Shear Mixer_Anhui Bunkin Chemical Machinery Co.,LTD. Liquid Powder High Shear Mixer can add the powders directly into high shearing liquids to narrows the particle size to realize good homogenizing and emulsifying result. 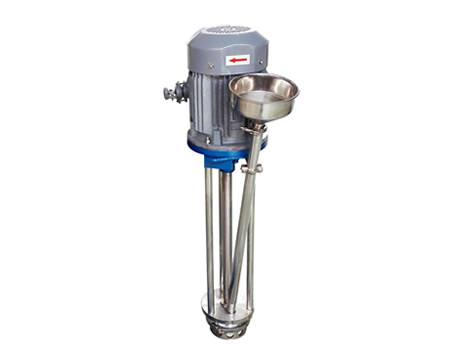 Suitable for dispersing, emulsifying and homogenizing materials in industries such as biology, pharmacy, food, ink, textile auxiliary, cosmetic lubricating oil and fertilizer etc.